The Franchise & Own Your Own Business Show is pleased to announce that Mark Mallory has signed on to become the spokesperson and face of this event. As former Mayor of Cincinnati, Mr. Mallory recognizes the significance of the Franchise community and the important role small business plays in the local economy. This event provides an opportunity for business seekers and those looking to grow an existing business, to gain valuable knowledge, insight and guidance. The event offers a first-class educational seminar series featuring Professional Business Coaches, Franchise Industry Experts and Entrepreneurial Mentors. Visiting attendees can learn what it takes to be successful at starting, building or growing a business. This exciting 2 day event provides a platform to speak directly with representatives from the hottest franchises as well as industry experts. This event a must attend for anyone considering owning a small business or looking to grow their already established business. People consider buying into a franchise system for many reasons including support, security and proven success rates. The economic impact of the Franchise industry is substantial. Franchising has a direct impact on local economies as 95% of franchises are still in business after 5 years. Buying a franchise more than doubles a person’s chance to survive as a business owner. Franchisees leverage the training and marketing support from their parent companies to become a profitable business. 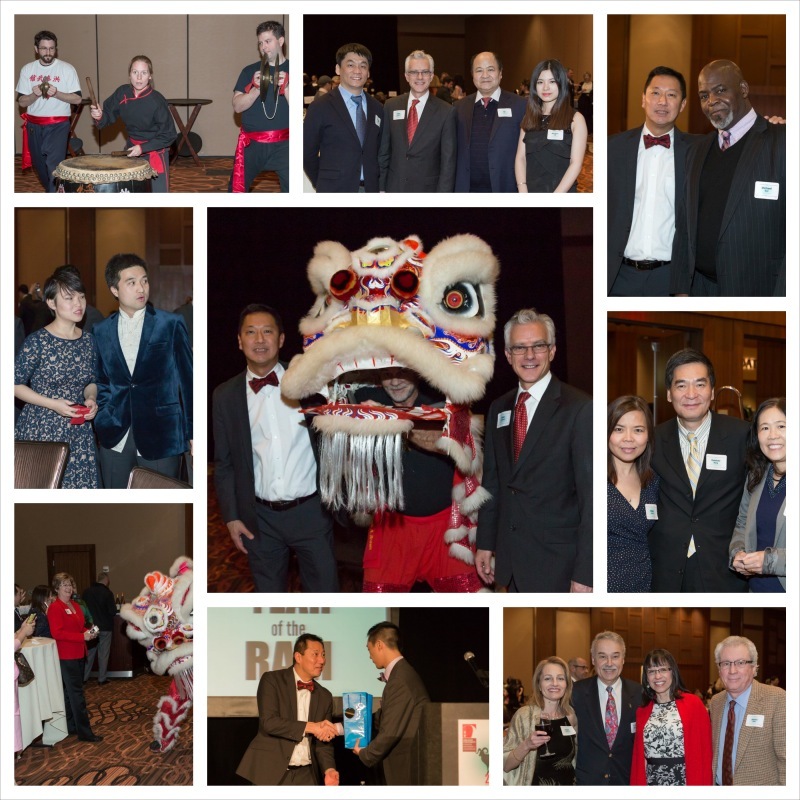 When: Saturday, Mar 28, 10 a.m. to 5 p.m.; Sunday, Mar 29, 11 a.m. to 4 p.m.
On Friday Feb. 6, the Greater Cincinnati Chinese Chamber of Commerce held its festive and successful annual Lunar New Year’s Gala at the Horseshoe Casino. More than two-hundred guests attended the event. 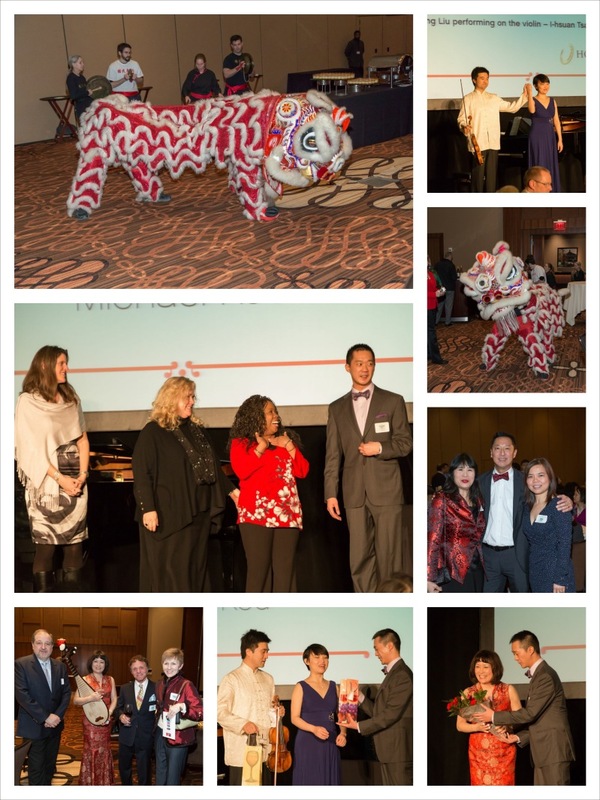 Our guests were greeted by the beautifully decorated Horseshoe Casino banquet hall and a warm reception by the Chamber’s Board of Directors, volunteers and staff. After a short networking cocktail hour, the guests were dazzled by the traditional lion dancers as they drummed to scare away evil spirits and kicked off the Gala for the New Year. Michael Kou, Chair of the Chamber’s Board of Directors, offered his opening remarks welcoming everyone to the Gala. Cincinnati City Councilwomen Amy Murray then presented the City’s Proclamation commemorating the tenth anniversary of the Chamber’s existence. 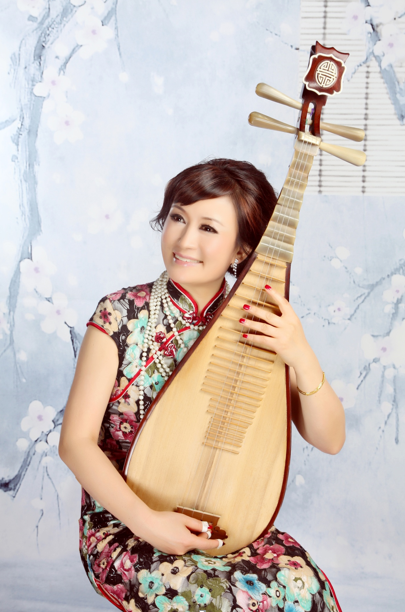 This was followed by a speech of recognition and support by Dr. Santa J. Ono, the President of the University of Cincinnati—the only academic institution that is a diamond level member to the Chinese Chamber. 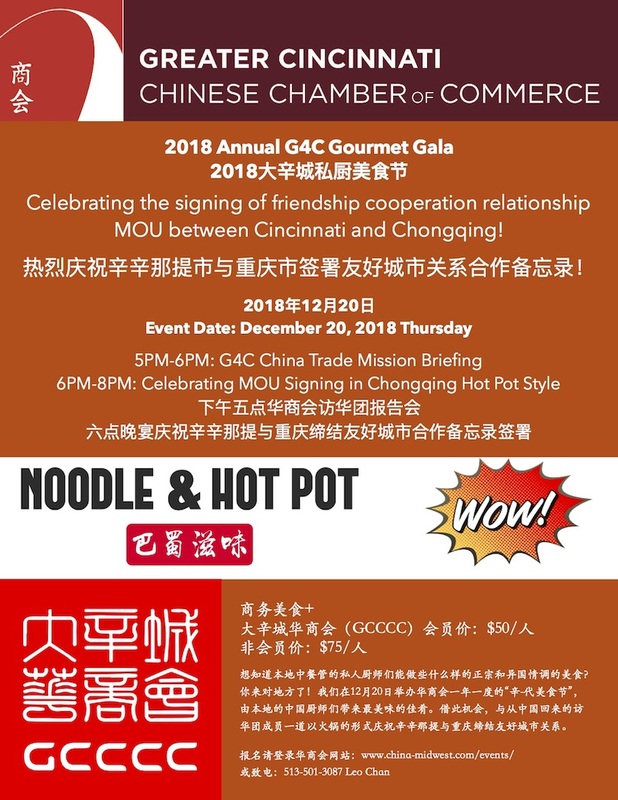 Also in attendance to the Gala are honored guests such as Chief Michael Bell, former Toledo Mayor, and representatives from the Detroit Chinese Business Association. 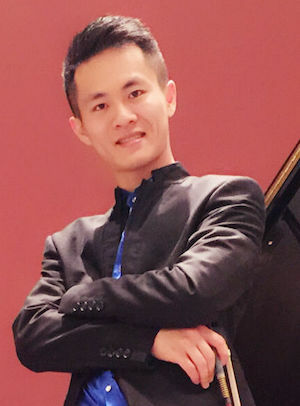 While the guests enjoyed delicious Asian-inspired cuisines prepared by the Horseshoe Casino, Mr. Peter Landgren, Dean of College Conservatory of Music, introduced the evening’s featured performers, international award winning violinist Yang Liu and his pianist wife I-Hsuan Tsai (Olivia), to the stage. 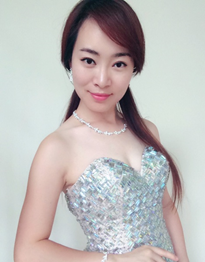 Yang and Olivia dazzled our guests with Polonaise in A Major by Wieniawski and Paganini’s Cantabile. 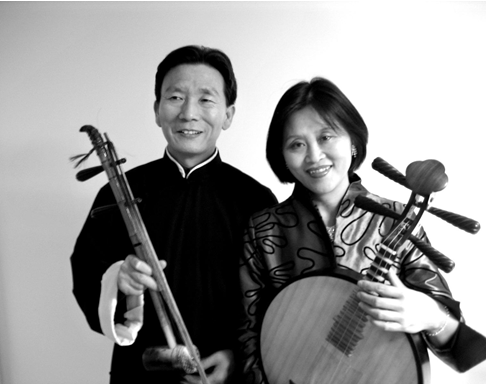 They also performed a few emotional pieces written by a Chinese composer Sicong Ma including the “Nostalgia for Violin” and the “Xinjiang Spring” to the audience’s standing ovation. Concluding the Gala, Michael Kou gave a remarkable speech about the journey of the Chinese Chamber through the past ten years and his vision of the Chamber’s future. Michael thanked all the Chamber members, sponsors, guests, and volunteers for their support through the last ten years and for their support given to make this year’s Gala an overwhelming success. Michael reminded us the continuing service of this Chamber to the greater Cincinnati region as a bridge to China and we believe this year’s Gala speak volumes as to the Chamber’s success in the future.